I was sent this coffee and a gift card to facilitate my review. All opinions are my own. What can I say? We’re coffee people. No matter what happens I think we will always be looking for a new blend to start our day off right. 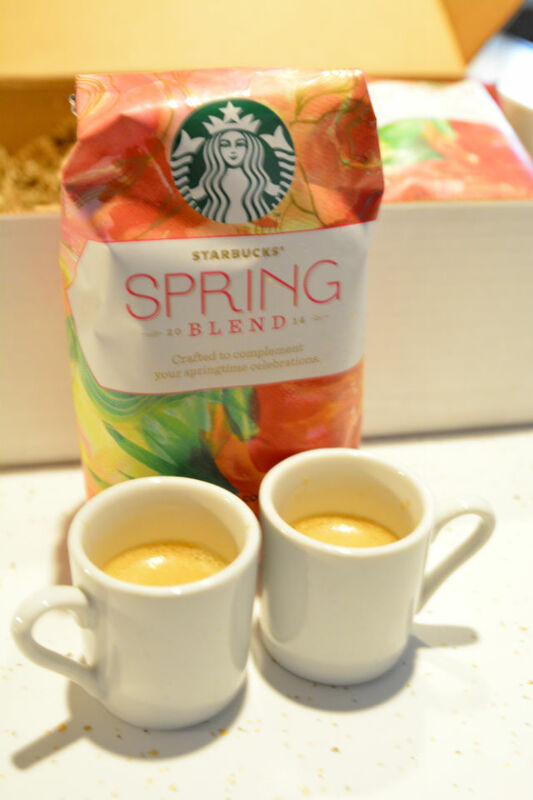 So, there can be nothing better than sampling Starbucks’ new Spring Blend! A mix of East Africa and Latin America means that we almost feel a little extra heat in that first cup of the day! Too bad that you don’t open the bag to find more of the tropics inside. Instead you’ll find a fine pairing which delivers orange and milk chocolate to your palate. A little less work is needed to flavor your coffee when it already has that citrus and sweet pairing in the beans! Expect a little more from the Spring Blend which slides into a medium. Nothing like some extra body to help you carry the spirit of growth and renewal with you on a balmy spring morning. 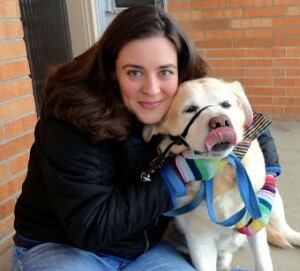 Certainly you will have less trouble enjoying it as us while our coffee hound tries to weasel her way into her own cup. Too bad we know her tricks but she won’t be leaving the kitchen any time soon as long as she has the aroma of spring in the air. There’s something better than an Easter egg hunt or a Mother’s Day gift reveal. It’s the working of the noses as you try to beat your dog to the coffee. Trust me nothing will make you get out of bed faster than knowing that there is two pairs of furry feet hoping to beat you to the fresh brew. Rosie will forever try to finagle her own cup of Spring Blend but at least it is having the right effect and boosting all of our spirits so we can enjoy more spring mornings with a great start. 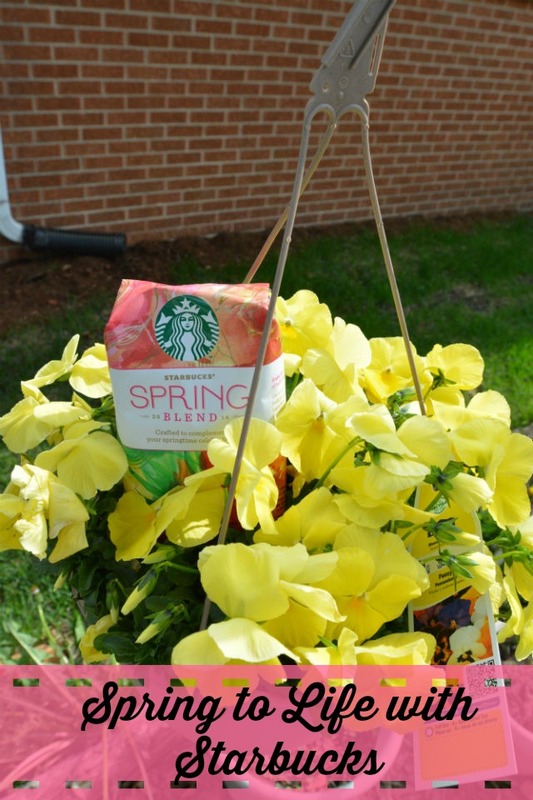 Let the race begin when you bring home your own bag of Starbucks’ Spring Blend!